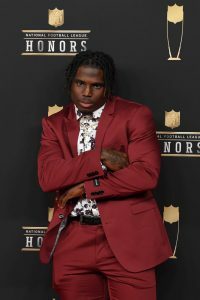 Chiefs wide receiver Tyreek Hill was in attendance for the start of the Chiefs’ offseason workout program on Monday, a source tells Adam Schefter of ESPN.com (on Twitter). Hill’s status for the 2019 is in jeopardy, but the wide receiver appears to be proceeding as though he’ll be cleared to play. 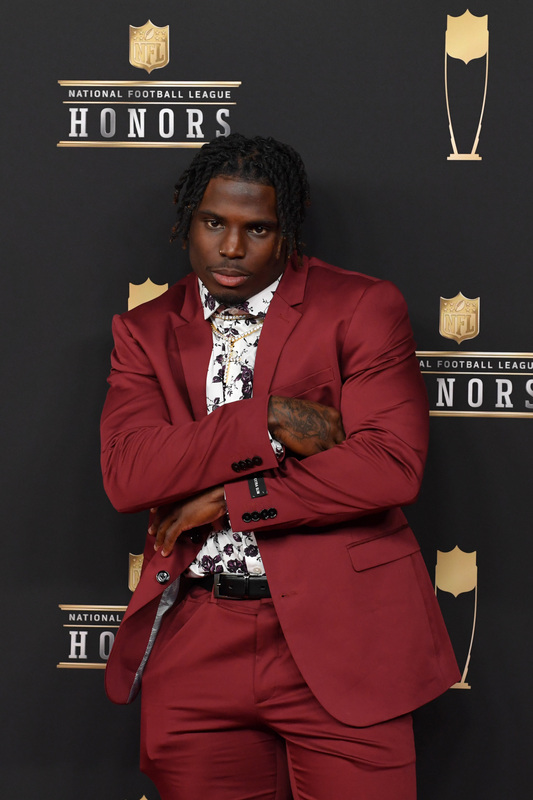 Police are investigating claims of child abuse at Hill’s home and there’s a possibility that the wide receiver will face NFL discipline in connection with the incidents. However, the league is not expected to weigh in until child protective services concludes their investigation, which could mean that Hill’s fate will be in limbo for a while as authorities sift through the accusations. The accusations are troubling, particularly in light of Hill’s pre-NFL track record. If there is concrete evidence against Hill, it’s hard to imagine him taking the field for Week 1. In 2017, Hill’s second NFL season, he amassed nearly 1,200 receiving yards with seven touchdowns. Then, last year, he set new career highs with 87 catches for 1,479 yards and 12 touchdowns, cementing himself as one of the very best wide receivers in the game. Agreed, because I’m sure he’s totally innocent. who cares, as far as innocenr until proven guilty its the right thing to do. Is harming a child the right thing to do? You really think he didn’t do it? Do you really know what the investigation has Concluded? If so, please share the details, please. Is that what the investigation concluded? If so, he should be suspended indefinitely. Where can we go to find the details you described? This is information you may wanna share with Independence Police. Maybe your info could wrap the investigation quicker. Must be some Patriots/ Steelers/ Chargers fans posting on this site. Lol. Not sure if anyone knows much about CPS (child protective services), but when any injury to a child occurs they are required by law to investigate. In Kansas CPS was in hot water for letting abusive parent(s) maintain custody of their children while complaints of abuse were submitted against them, several occasions eventually led to the child being murdered. There is a high possibility that they are investigating a child being a child and getting injured. There is also a high possibility that he was abused. People should wait for the law to decide to decide based on collected evidence, or lack there of. Ideally, that’s how it works. But not since… like 2009. Its guilty as soon as you can push submit on tweet or post.